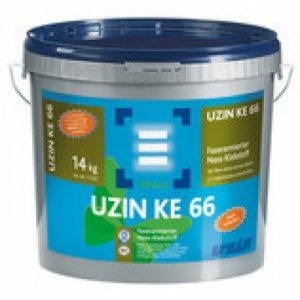 Uzin Universal is an carpet tile flooring adhesive from the Uzin flooring adhesive range. 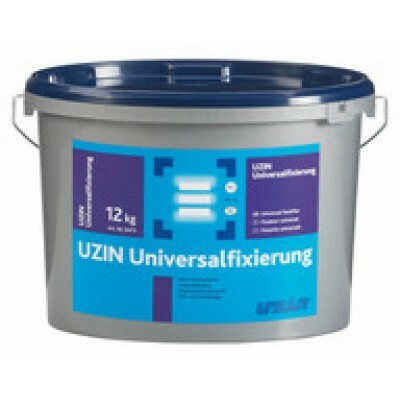 Uzin Universal is an all purpose adhesive for permanent bonding to vinyl, PVC and carpets. Water-soluble dispersion tackifier for interior applications. 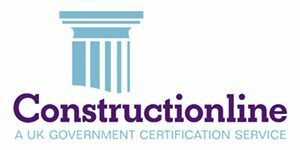 Easily applied by roller or notched trowel. Acts as a tackifier and can later be removed from the floor covering. An ideal alternative to loose-lay in normal domestic use, especially in rented accommodation. 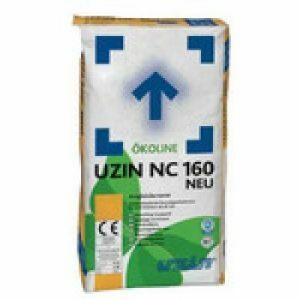 UZIN Universal Tackifier provides the highest possible level of emission safety and contributes towards creating a healthy indoor climate. Marked with the ”Blue Angel” for low-emission floor covering adhesives and other installation materials according to RAL-UZ 113. 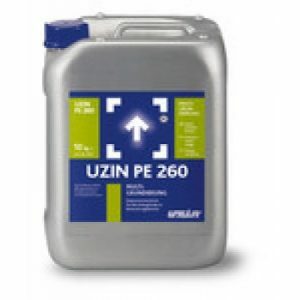 Two methods to apply UZIN Universal Tackifier. Ready-to-use, water-based dispersion tackifier. Easy to release and washes off with water. 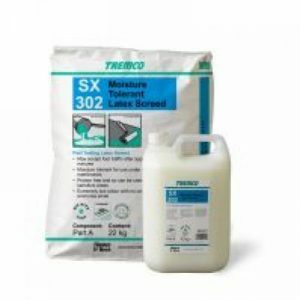 Makes flooring and adhesive residues easier to remove when renovating the floor. Binding agent: Modified polyacrylate copolymers with adhe – sion strength-reinforcing resins.